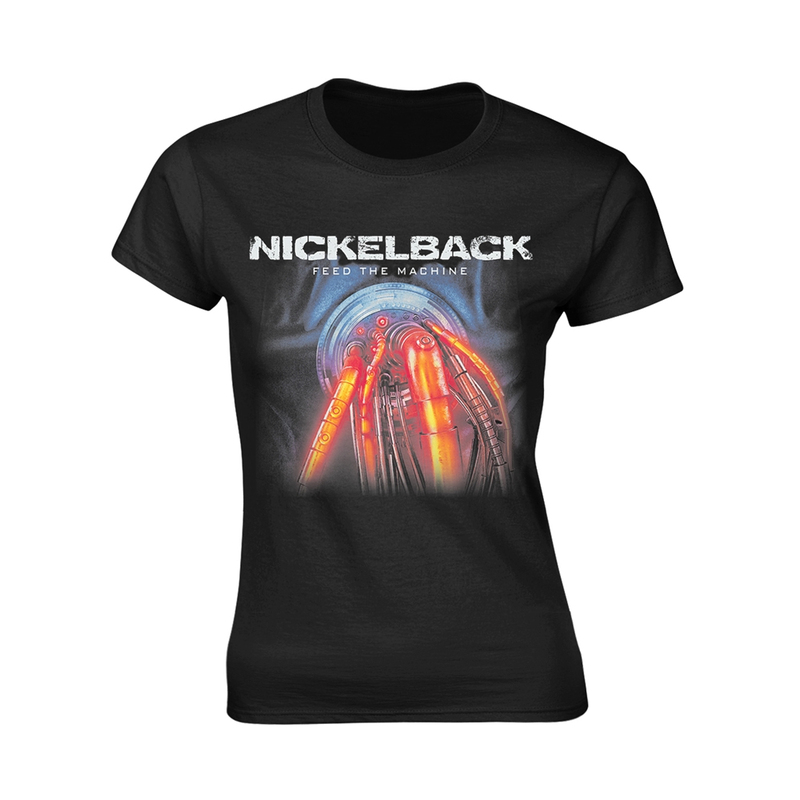 Nickelback has become an extremely popular band over the years. Their hit single "How You Remind Me" from their third album Silver Side Up reached the top on the Canadian Singles Chart and the Billboard Hot 100 at the same time. This makes them the second Canadian band to accomplish this, the first being The Guess Who with "American Woman". Since their smash hit "How You Remind Me" in 2001, the band has had major commercial success. 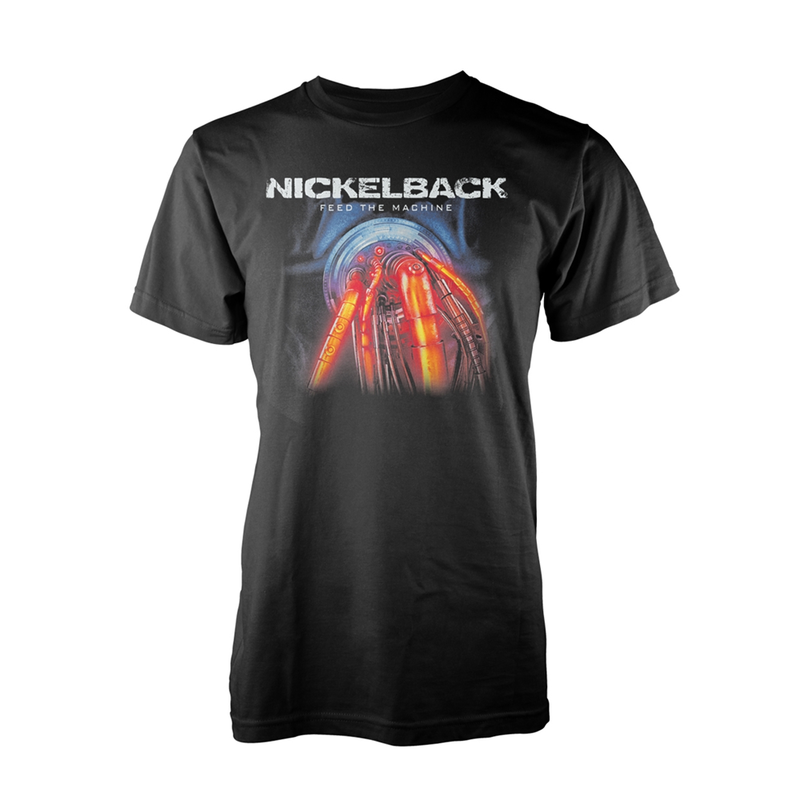 Nickelback has sold almost 15 million albums in the United States and nearly 2 million albums in their native Canada. The band has sold almost 25 million records worldwide. Nickelback's latest release, All the Right Reasons has already sold over 6.5 million albums in the United States and over 9 million albums worldwide, and produced five U.S. Hot 100 top 30 singles, "Photograph", "Savin' Me", "Far Away", "If Everyone Cared", and "Rockstar", each with an accompanying music video. The album has enjoyed great longevity on the Billboard 200, spending the majority of its weeks in either the top 10 or top 20 of the chart, and was found yet again in the top 10 of the chart in its 102nd week. Their second full length album, The State, propelled them to the mainstream with two Top 10 hits (one being "Leader of Men"), and the follow up album Silver Side Up, with 2002's most-played single "How You Remind Me", gave them superstar status, scoring multi-format smashes on every album since. "Someday" appeared in the Cold Case episode "Saving Sammy". The band has won nine Juno Awards, two American Music Awards, an MTV Video Music Award for Best Video from a Film (Hero), and a World Music Award for World's Best-Selling Rock Artist. The band was also nominated for seven Grammy Awards, four American Music Awards. On December 4, 2006, Nickelback won three Billboard Music Awards out of five nominations. In 2006, Nickelback topped the American Music Awards nominations with three: Favorite Pop/Rock Band/Duo/Group, Favourite Pop/Rock Album (All the Right Reasons), and Favorite Alternative Artist. They won for Favourite Pop/Rock Album. Also, Nickelback won a World Music Award for best rock group on November 15, 2006, which happened to be Chad's 32nd birthday. Nickelback joined the 6 million sales club in the US with All the Right Reasons, it's the 16th album so far in the 21st century that has reach that level. Despite earlier reports that the band would begin recording their next studio album by the end of 2007, Nickelback plans to take a break from touring for a while, before going back to the recording studio.